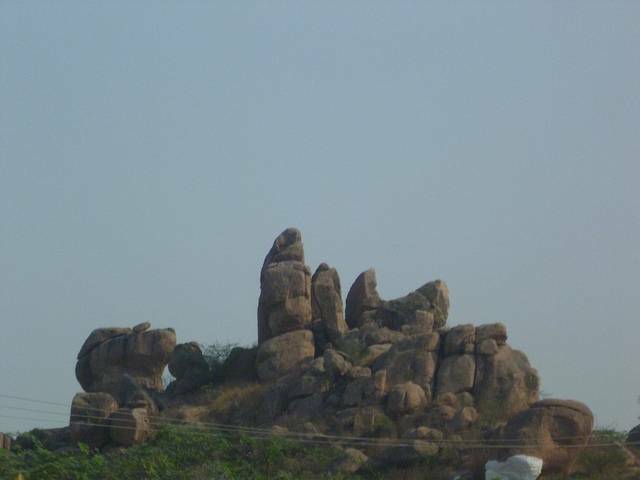 Koppal is famous for its Mahadev temple located at Itagi. The temple has a main shrine and 13 minor shrines in its surroundings. Other renowned temples of Chalukya Empire in Koppal are Kasivisveswara temple, Dodda Basappa Temple, the Sarasvati Temple, the Siddhesvara temple and the Amritesvara temple. These temples offer serene surroundings as well as a sense of pride to see the intricate carvings out of pure sandstone.